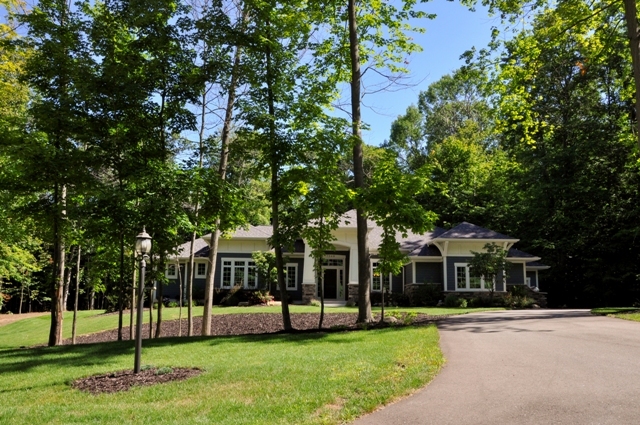 Anderson Woods neighborhood is located a half hour from Grand Rapids, MI. Homes are in the Forest Hills Central part of the Forest Hills Public School district. Pine Ridge is the Elementary School. There are approximately 42 houses in the neighborhood, with at least 2500 sq/ft above grade. 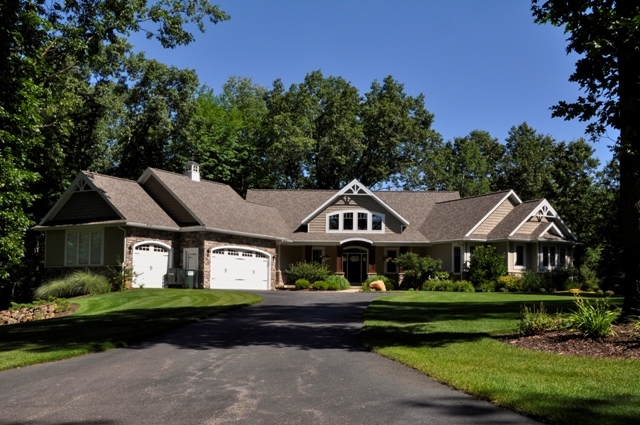 This wooded area is on the east bank of the Thornapple River providing plenty of privacy. 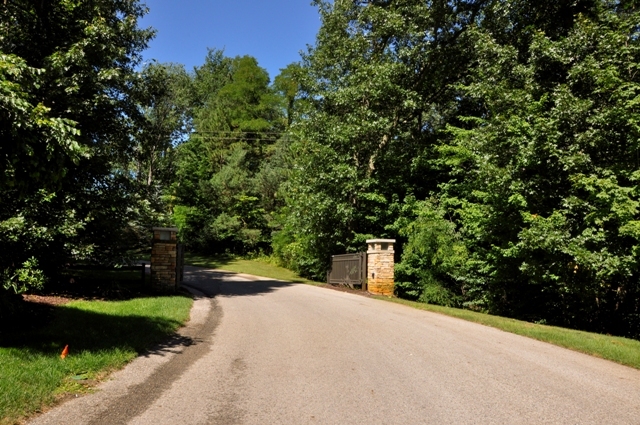 The community has its own soccer field, tennis courts, pool & pool house with showers. 28th Street is less than a ten minutes’ drive away, with shopping, restaurants, health food stores, and salons.